Dragonette, David Guetta, David Guetta, Afrojack, Mike Candys & Evelyn, Ummet Ozcan and more. 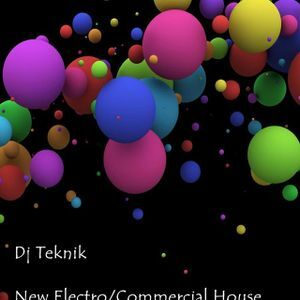 my new house electro mix!! enjoy it!